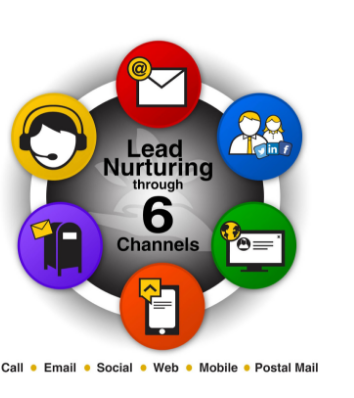 Lead nurturing plays an important role in your overall marketing effort. Nowadays, prospects tend to research online before they make a decision to purchase whatever it is that they need. If a prospect is not ready to buy, it is best to nurture him and walk him through every stage of his buying process until he decides to purchase from you. 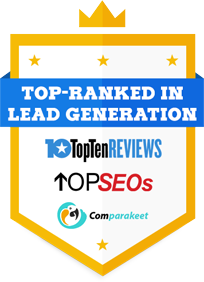 Here are my top 5 lead nurture tools that can help your reach out, engage and build the relationship with your cold prospects to turn them into warm leads. Pipeline Lead Nurture Tool is easy to use tool that lets you launch a multi-channel campaigns in minutes. 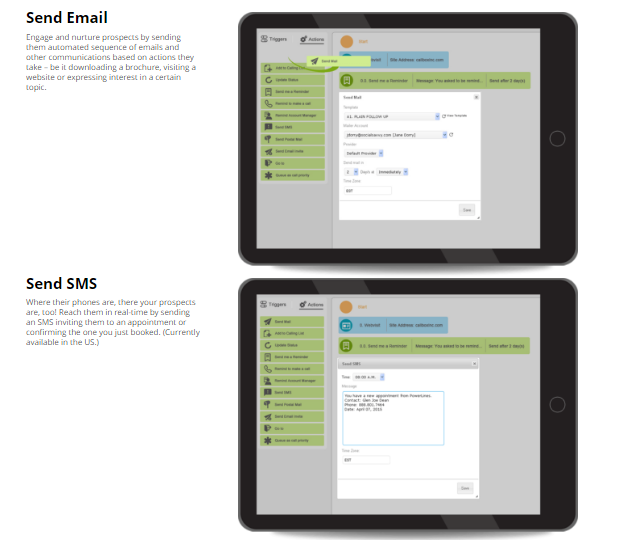 Capture your prospect’s attention, educate and engage with them by delivering personalized messages they need to receive at certain points in the sales process. 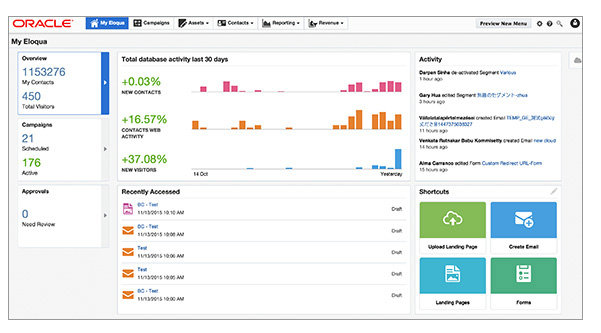 Step #1: Automate behavior-based actions. Take control of your process by defining your next move for any actions – send email, send SMS, send postal mail, prompt to call. 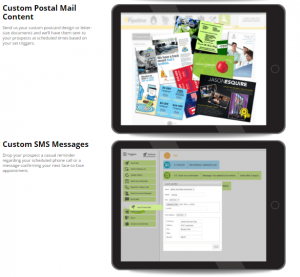 Step #2” Create personalized marketing messages across all channels. 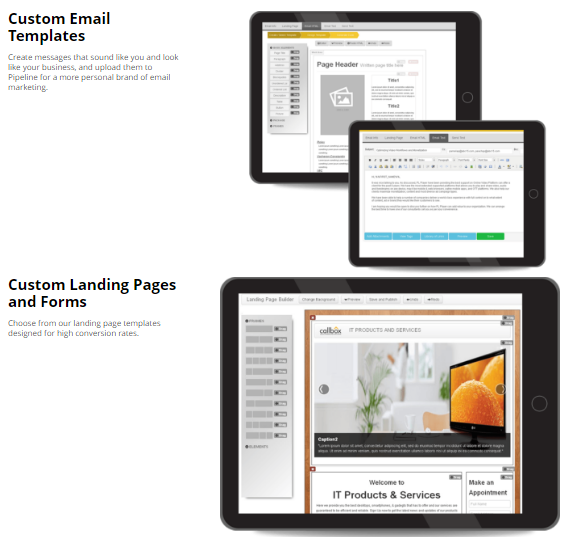 Customize email templates, landing pages, postal mail contents and SMS message. 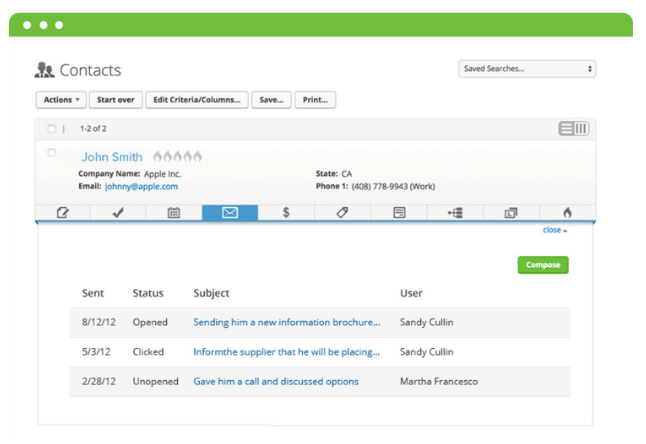 Step #3: Respond to prospects in real-time. Touch base with your prospects right when they are more interested and ready to hear from you. 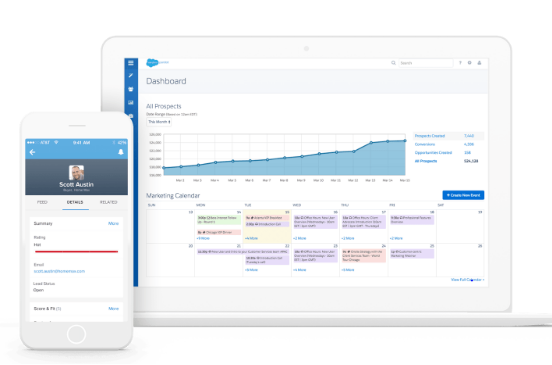 Step #4: Track all activities of your sales team through Callbox Pipeline. 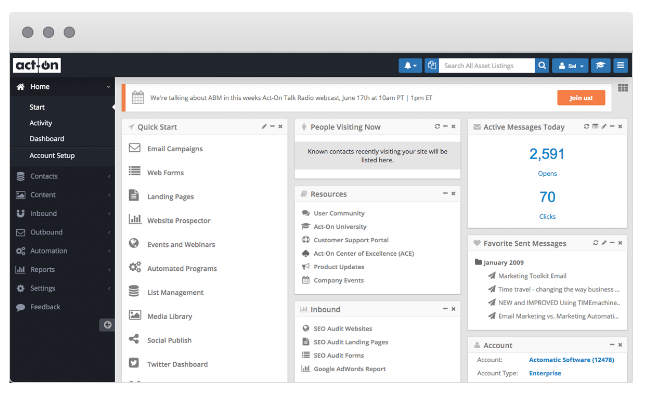 Learn more about Callbox Lead Nurture Tool! 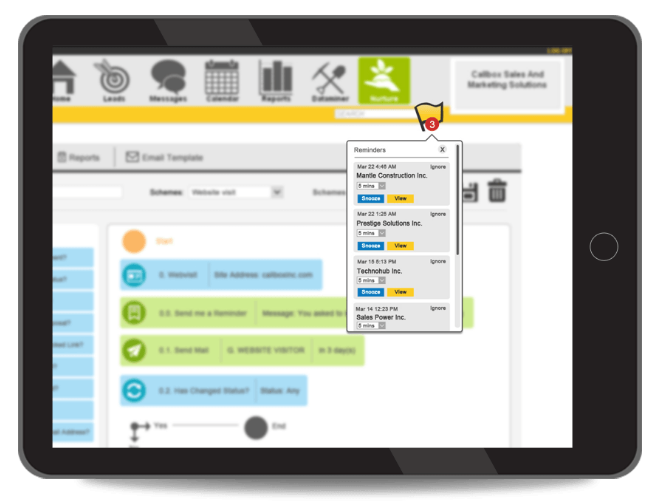 Manage and optimize all stages of the customer experience. 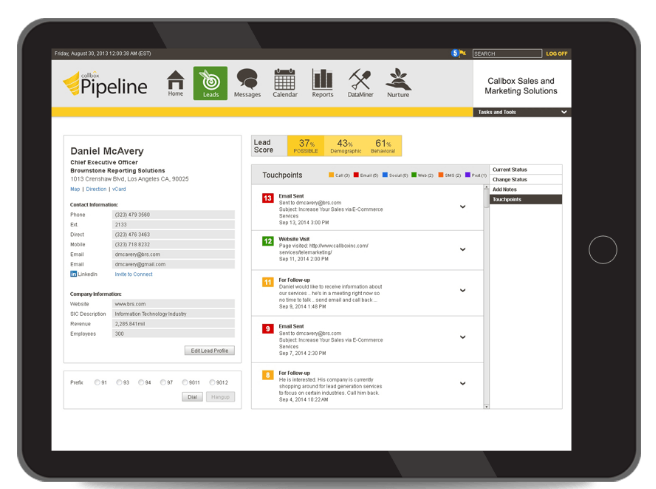 Track each prospect’s activity from initial engagement to closed sales and beyond. 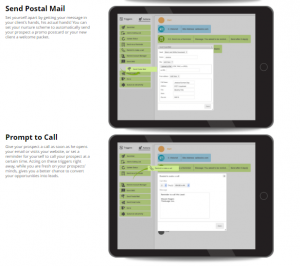 Creates personalized messages and automate when to follow-up your prospects. 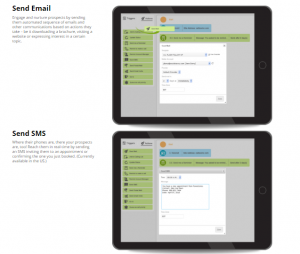 Eloqua is a lead and campaign management tool and is more popular to large enterprises. It lets marketers engage to the right audience with the right message at the right time while providing real-time reporting and insights. Regardless what lead nurture tool you’re using, your main goal as a marketer is to nurture your leads on every stage of their buying process. 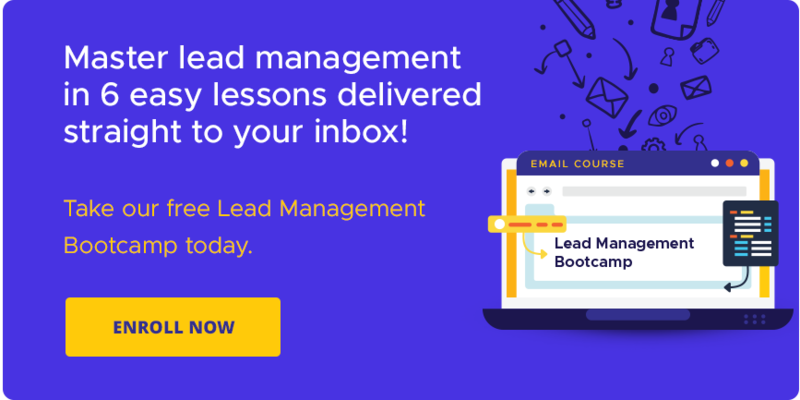 These lead nurture tools can help you guide your prospects until they’ve reached the final stage of their buying journey.